In Baa Atoll the summer months of June to November mean only one thing: manta ray season. This is when mantas (Manta alfredi), in their hundreds, migrate to the atoll’s plankton-rich waters for astounding animal-viewing opportunities unequalled anywhere else on the planet. The recently-opened Milaidhoo Maldives is perfectly located for prime manta ray viewing, being only about 12-minutes by speedboat from Hanifaru Bay, which is known as the biggest manta feeding station in the world. During the season Milaidhoo offers trips to snorkel with mantas up to three times a week, with the timings being coordinated with Hanifaru Bay park rangers to ensure guests enjoy the most rewarding sighting opportunities. Guests can go in group trips or book a private excursion, perhaps adding on a picnic on a deserted sandbank or a cruise to a local island for a truly memorable day. The resort’s resident marine biologist will be happy to join excursions to make this a meaningful learning experience. Hanifaru Bay is a protected marine reserve which is carefully managed with entry limited to a small number of visitors every day to conserve the environment. Known as the world’s largest manta ray feeding station, it’s also famous for being nursery grounds for grey sharks and stingrays and is one of the very few places in the world where whale sharks congregate to mate. It’s best known for its concentration of reef manta rays, where on good days it’s possible to see and swim alongside a hundred mantas. For the newly opened Milaidhoo Maldives, this is particularly exciting as this will be the luxury resort’s first year to greet these spectacular seasonal visitors. Preparations to make this as meaningful an experience as possible for guests are being made with passion, from arranging personalised alerts to creating bespoke manta watching tours. The staff at the Ocean Stories Aquatic Centre are ready to teach guests about the gentle giants of the ocean and how to ensure encounters are safe for the animal. The team have identified several secret spots outside of the marine reserve for yet more private and personal one-on-one manta snorkelling. 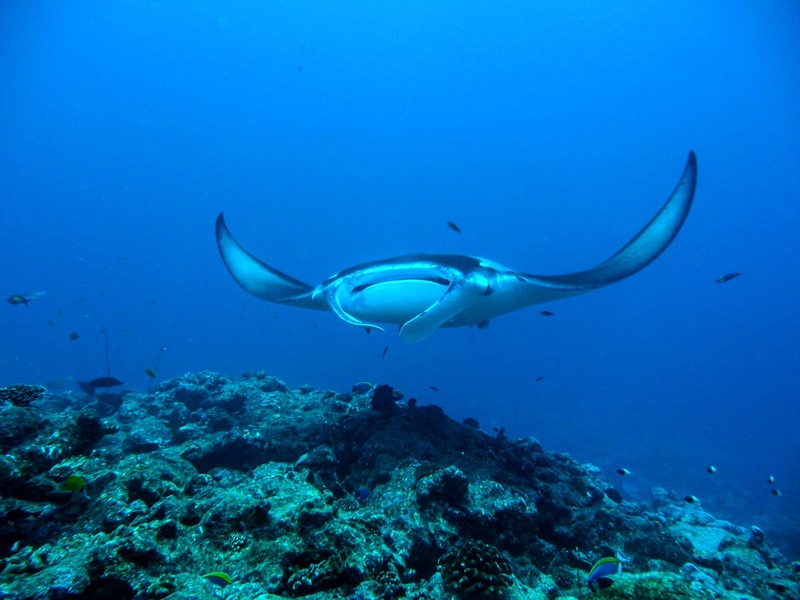 Divers can enjoy spectacular scuba diving at special dive sites within Baa atoll where manta rays can also often be found. To make this once-in-a-lifetime opportunity even more tempting, Milaidhoo has launched a special summer offer of 40% off its published rates. What are manta rays? Not to be confused with the much more common sting rays, manta rays are peaceful, large (from 4m up to 8m in size) filter feeders, sucking in plankton. Listed as vulnerable by the International Union for Conservation of Nature, they’re not always easy to find in the wild. Hanifaru Bay, and certain ‘cleaning stations’ within the Baa atoll offer some of the best places in the world to see manta rays from June to November. Maldivian-owned Milaidhoo Island Maldives opened in November 2016 and is proudly rooted in the local island traditions, curating a bespoke selection of experiences to showcase the destination. Set on a tiny island in the Baa Atoll’s beautiful UNESCO Biosphere Reserve, each of Milaidhoo’s 50 private villas have been designed by a local Maldivian architect and each thatched-roof villa features generous private pools and is serviced by Island Hosts. The villas are just a short, barefoot stroll away to three world-class restaurants, incredible watersports, fitness, spa, yoga and world-class diving. 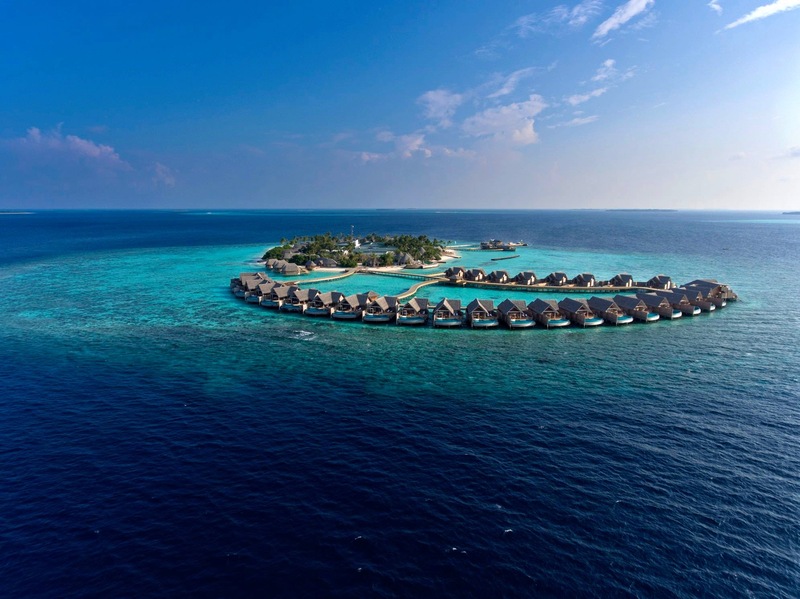 Milaidhoo is a member of Small Luxury Hotels of the World.